Round strand wire rope is a wire bundle made of round strand around a fiber core or a steel core in a spiral way. The round strand is composed of several layers of equal or unequal size steel wire. 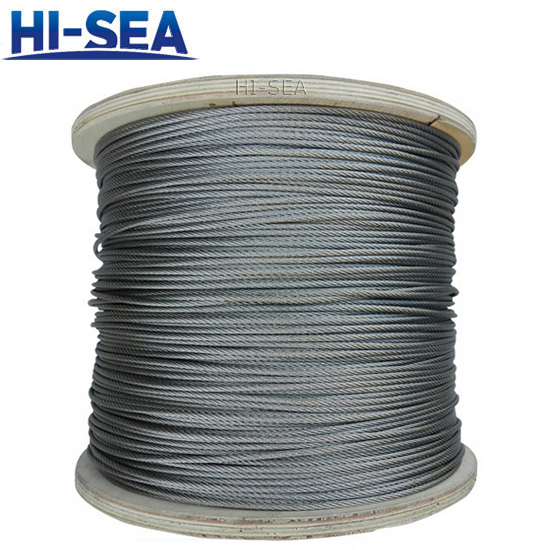 The bright steel wire or galvanized steel wire can be used to make this wire rope according to different conditions. If you have any question, please do not hesitate to contact us.